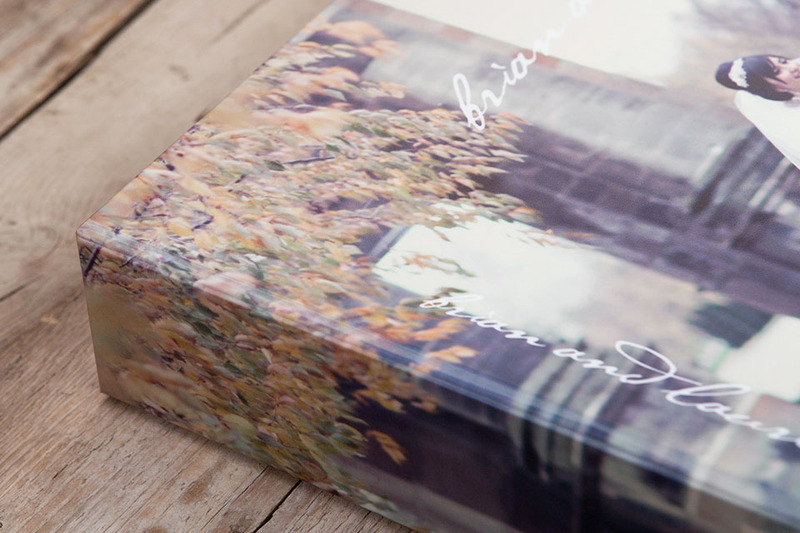 The ideal upgrade for albums and books. 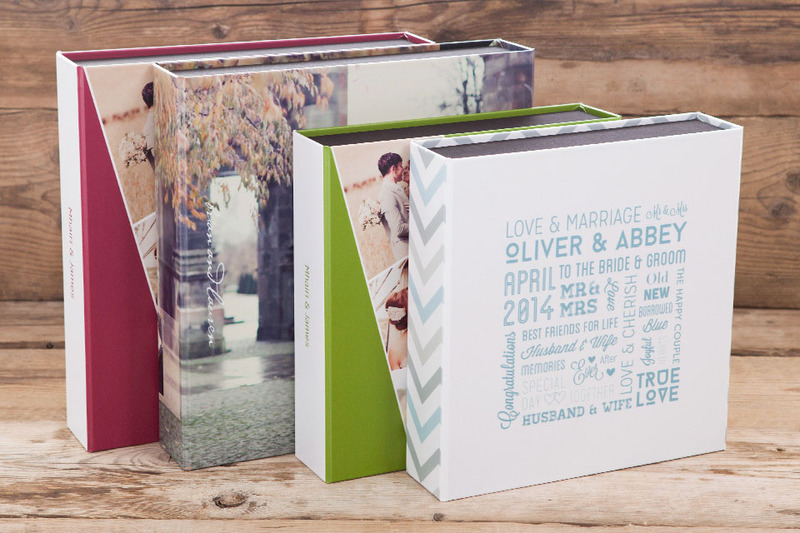 Add an opulent finish to main Bellissimo albums with a luxury presentation box. 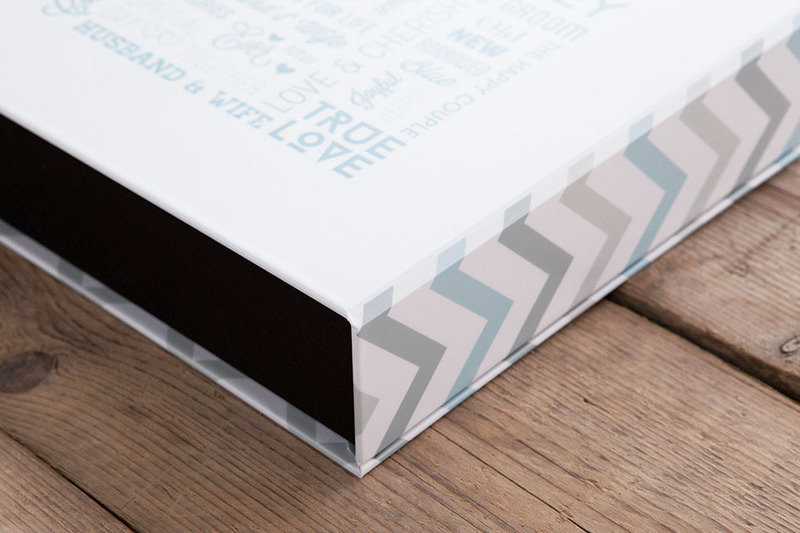 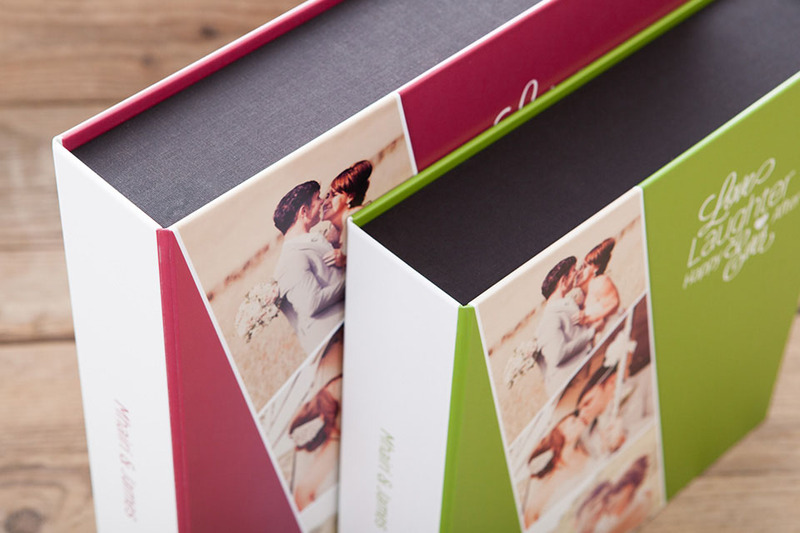 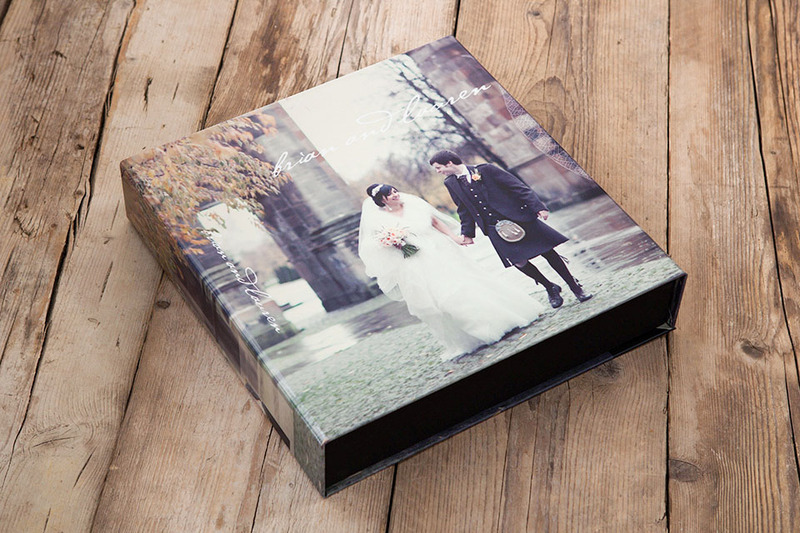 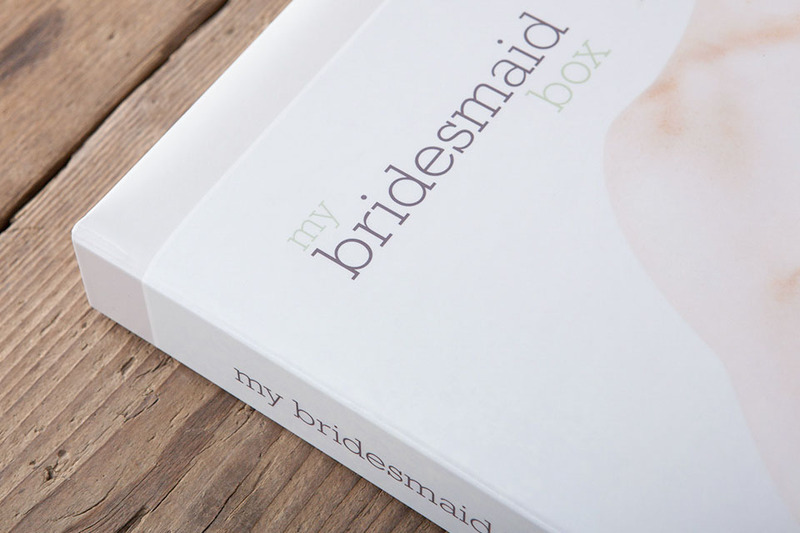 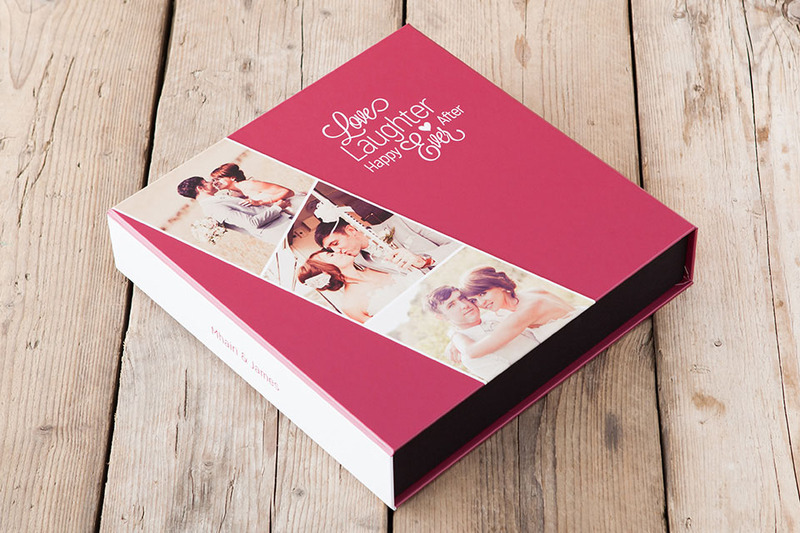 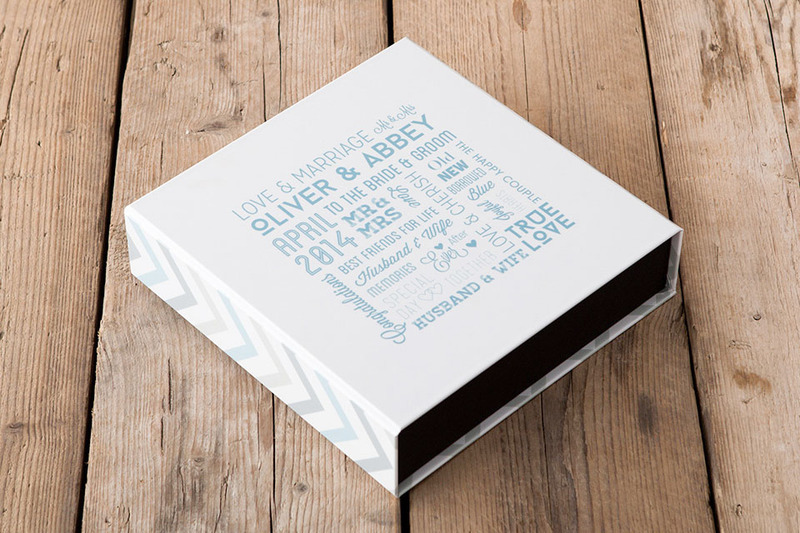 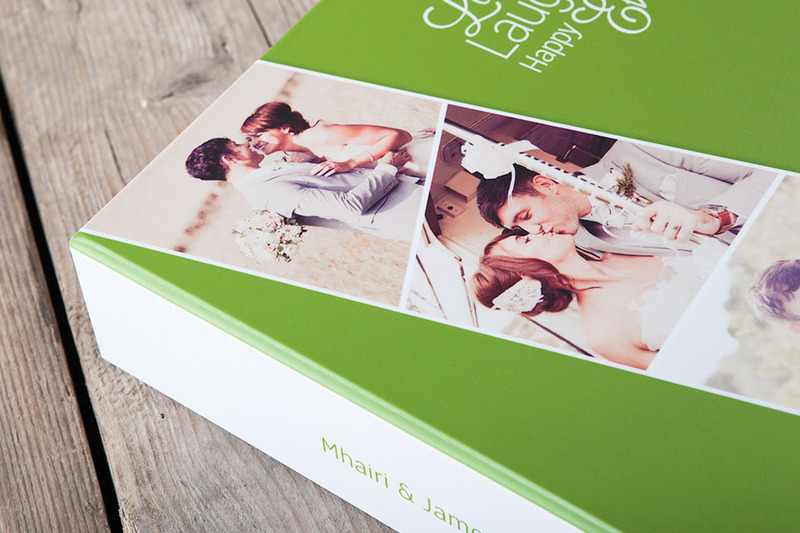 Coordinate seamlessly with complete image wrap cover in a custom built, lined and cushioned box that protects the album in style. 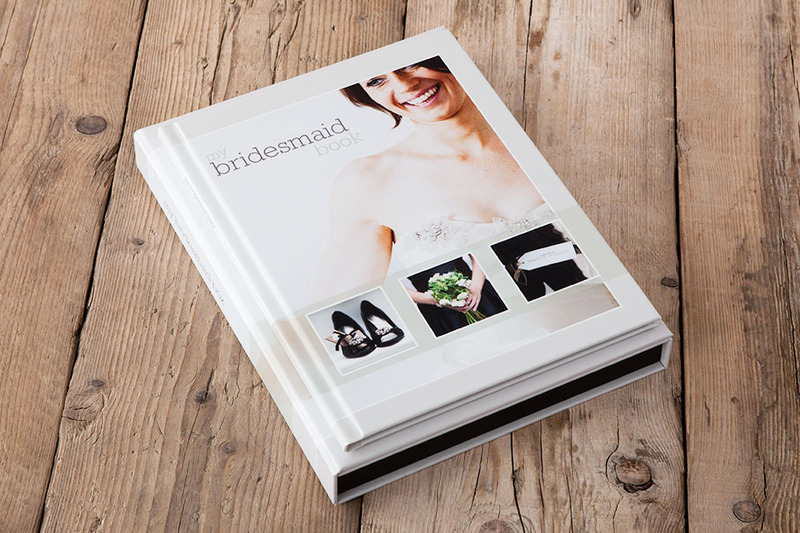 The following cover options are available. 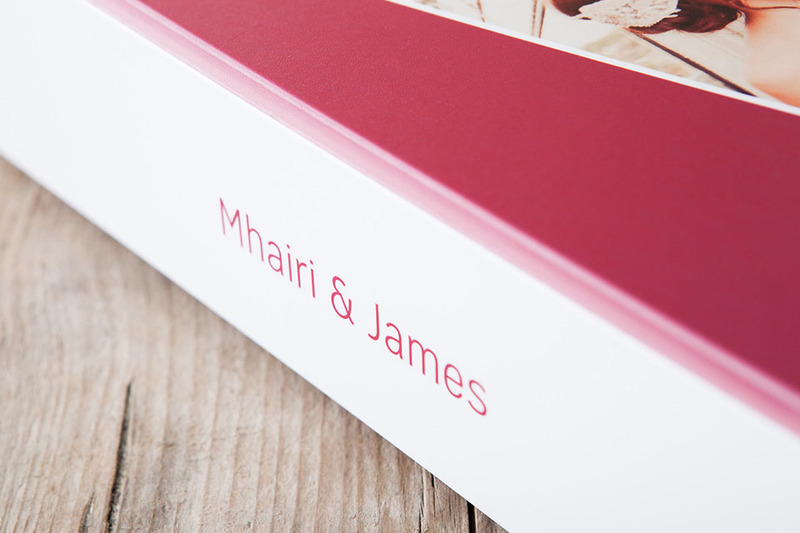 Lustre print, laminated for durability. 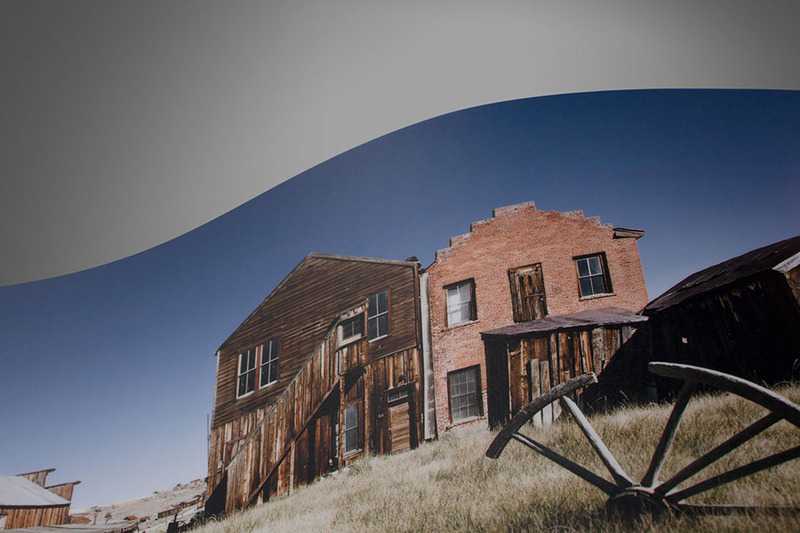 We've created a blank photoshop template which can be used to assist you with the design of your Premium Presentation Box.